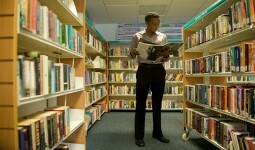 Subscribe to our YouTube Channel for the latest video messages from Pastor (Mrs) Seun Jooda. 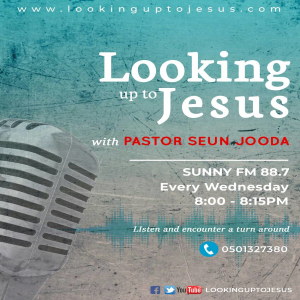 This channel brings to our listeners the messages of our Lord Jesus Christ through his servant Pastor (Mrs.) Seun Jooda, it gives a direct access to Pastor Seun YouTube Playlist, which will be regularly updated so as to bring more messages to our dear Brothers and Sisters. To access the playlist, click on the list button at the upper left corner of the video window and make a choice of the message you want. 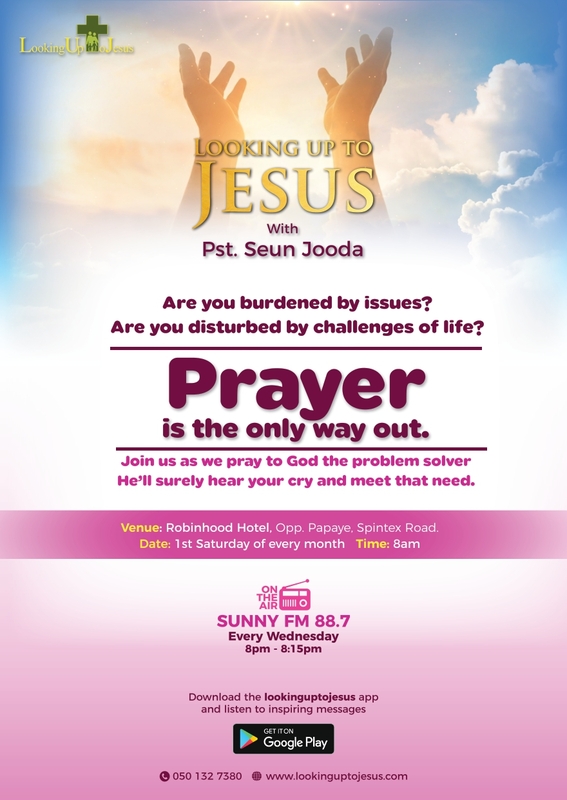 This App brings to our listeners the messages of our Lord Jesus Christ through his servant Pastor (Mrs.) Seun Jooda, it gives a direct access to Pastor Seun YouTube Playlist, which will be regularly updated. Also tune in to our radio broadcast on SUNNY FM 88.7 every Wednesday from 8:00pm to 8:15pm in Accra, Ghana.